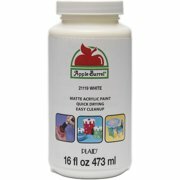 Product - Apple Barrel Matte Finish Snow White Acrylic Craft Paint, 2 Fl. Oz. 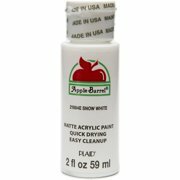 Apple Barrel Matte Finish Snow White Acrylic Craft Paint, 2 Fl. Oz. Product - Apple Barrel Matte Finish White Acrylic Craft Paint, 32 Fl. Oz. 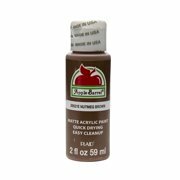 Apple Barrel Matte Finish White Acrylic Craft Paint, 32 Fl. Oz. Product - Apple Barrel Colors Paint, 2 Fl. Oz. Apple Barrel Colors Paint, 2 Fl. Oz. Product - Apple Barrel Gloss Real Yellow Acrylic Paint, 8 Fl. Oz. Apple Barrel Gloss Real Yellow Acrylic Paint, 8 Fl. Oz. 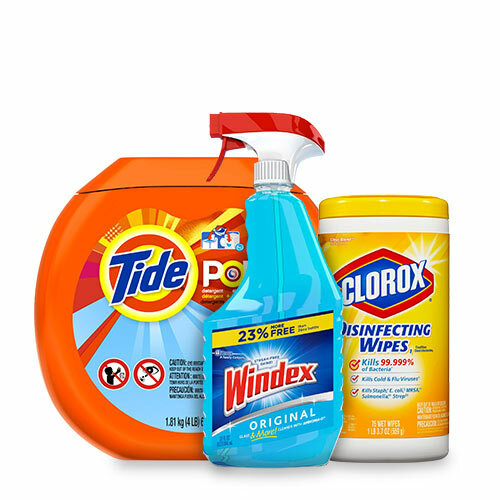 Product - Apple Barrel Colors White Paint, 8 Fl. Oz. Product - Apple Barrel Colors Matte Nutmeg Brown Acrylic Paint, 8 Fl. Oz. Product - Apple Barrel Acrylic Paint, 16 Fl. Oz. 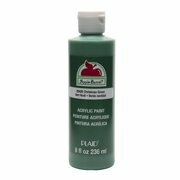 Product - Apple Barrel Christmas Green Acrylic Paint, 8 Fl. Oz. Apple Barrel Christmas Green Acrylic Paint, 8 Fl. Oz. 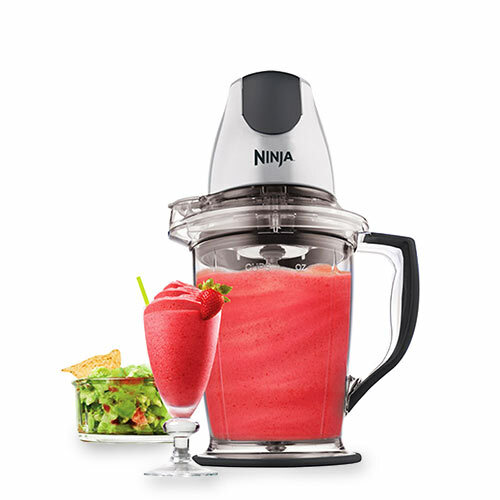 Product - Apple Barrel Colors Bright Red Paint, 8 Fl. Oz. Product - Apple Barrel Colors Red Apple Paint, 2 Fl. Oz. Product - Apple Barrel Colors Paint, 8 Fl. Oz. 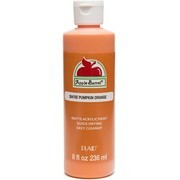 Product - Apple Barrel Colors Pumpkin Orange Paint, 8 Fl. Oz. 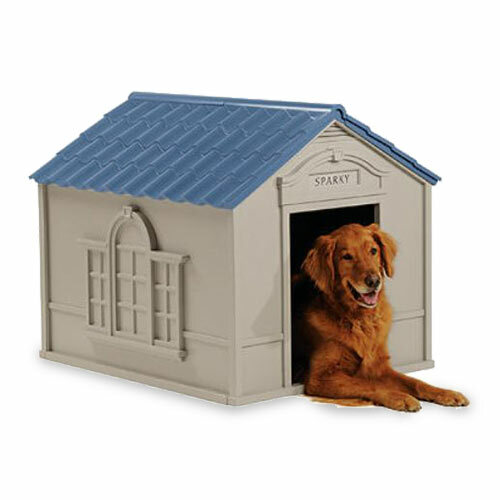 Product - Apple Barrel True Navy Acrylic Paint, 8 Fl. Oz. Apple Barrel True Navy Acrylic Paint, 8 Fl. Oz. 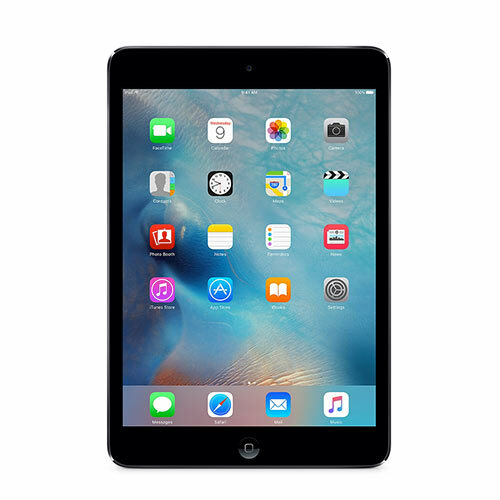 Product - Apple Barrel Matte Finish Black Acrylic Craft Paint, 2 Fl. Oz. 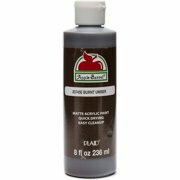 Apple Barrel Matte Finish Black Acrylic Craft Paint, 2 Fl. Oz. 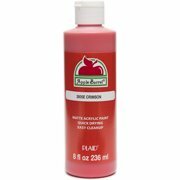 Product - Apple Barrel Bright Red Acrylic Paint, 2 Fl. Oz. Apple Barrel Bright Red Acrylic Paint, 2 Fl. Oz. Product - Apple Barrel Crimson Matte Acrylic Paint Squeeze Bottle, 8 Fl. Oz. Apple Barrel Crimson Matte Acrylic Paint Squeeze Bottle, 8 Fl. Oz. 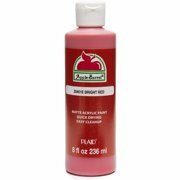 Product - Apple Barrel Matte Finish Bright Red Acrylic Craft Paint, 16 Fl. Oz. Apple Barrel Matte Finish Bright Red Acrylic Craft Paint, 16 Fl. Oz. Product - Apple Barrel Matte Finish Nutmeg Brown Acrylic Craft Paint, 2 Fl. Oz. 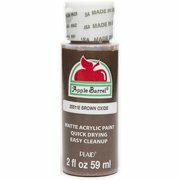 Apple Barrel Matte Finish Nutmeg Brown Acrylic Craft Paint, 2 Fl. Oz. 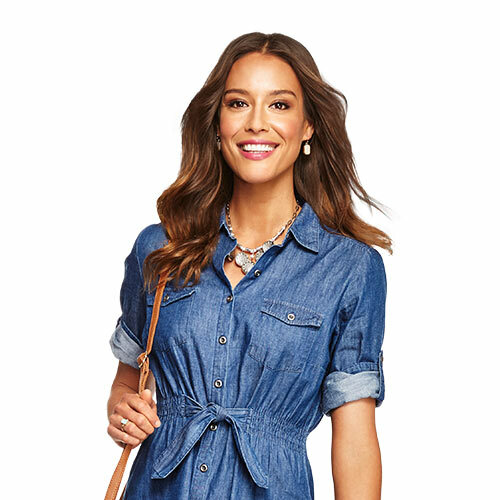 Product - Apple Barrel Gloss Paint, 2 Fl. Oz. 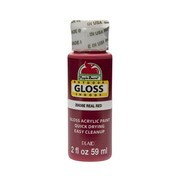 Product - Apple Barrel Gloss Real Red Acrylic Paint, 2 Fl. Oz. Product - Apple Barrel Matte Finish Bright Yellow Acrylic Craft Paint, 2 Fl. Oz. Apple Barrel Matte Finish Bright Yellow Acrylic Craft Paint, 2 Fl. Oz. 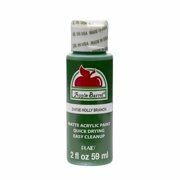 Product - Apple Barrel Matte Finish Holly Branch Acrylic Craft Paint, 2 Fl. Oz. Apple Barrel Matte Finish Holly Branch Acrylic Craft Paint, 2 Fl. Oz. Product - Apple Barrel Matte Finish Acrylic Craft Petunia Purple Paint, 2 Fl. Oz. Apple Barrel Matte Finish Acrylic Craft Petunia Purple Paint, 2 Fl. Oz. 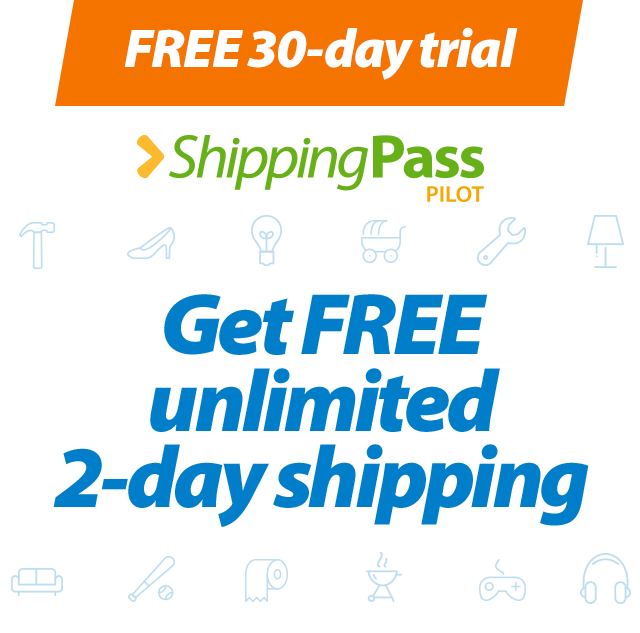 Product - Apple Barrel Colors Brown Oxide Paint, 2 Fl. Oz. Apple Barrel Colors Brown Oxide Paint, 2 Fl. Oz. Product - Apple Barrel Gloss Acrylic Paint, 2 Fl. Oz. 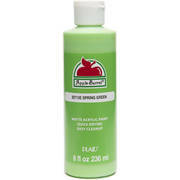 Product - Apple Barrel Matte Finish Kelly Green Acrylic Craft Paint, 2 Fl. Oz. Apple Barrel Matte Finish Kelly Green Acrylic Craft Paint, 2 Fl. Oz. Product - Apple Barrel Matte Finish Honeysuckle Pink Acrylic Craft Paint, 2 Fl. Oz. Apple Barrel Matte Finish Honeysuckle Pink Acrylic Craft Paint, 2 Fl. Oz. Product - Apple Barrel Caribbean Paint, 16 Fl. Oz. Apple Barrel Caribbean Paint, 16 Fl. Oz. 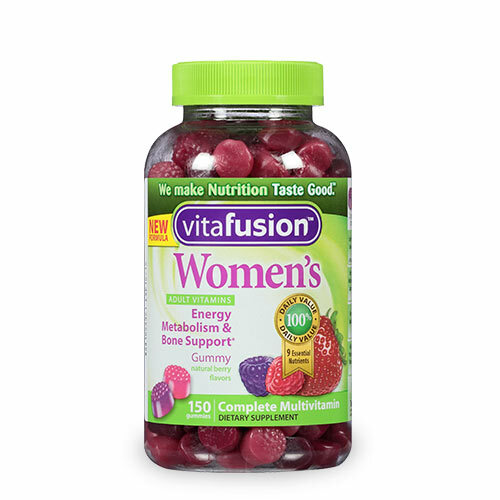 Product - Apple Barrel Matte Finish Fuchsia Acrylic Craft Paint, 16 Fl. Oz. Apple Barrel Matte Finish Fuchsia Acrylic Craft Paint, 16 Fl. Oz. Product - Apple Barrel Matte Finish Chocolate Bar Acrylic Craft Paint, 2 Fl. Oz. 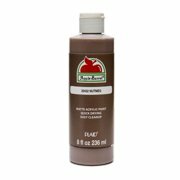 Apple Barrel Matte Finish Chocolate Bar Acrylic Craft Paint, 2 Fl. Oz.